Throwback Thurs! The Awesomeness Of Tom Cruise! Signing For Hundreds Of People With A Smile! Autographs! 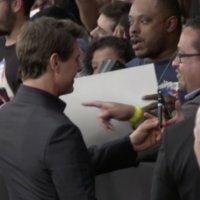 The Mummy New York Premiere! Tom Cruise! Annabelle Wallis! Sofia Boutella! Jake Johnson! And More! 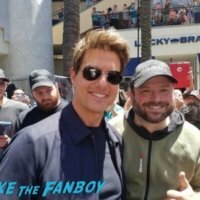 Billy Wants His “Mummy” After Meeting Tom Cruise And Seeing The Giant Mummy Statue! With Sofia Boutella! Jake Johnson! And… Richard Grieco? Tom Cruise Madness! The Jack Reacher 2 Star Stops To Sign For Hundreds Of Fans! Autographs! And More! mike October 18, 2016 Fanboying! Mission: Impossible – Rogue Nation Vienna Premiere! Tom Cruise! Simon Pegg! Rebecca Ferguson! And More! Edge Of Tomorrow Paris Premiere! 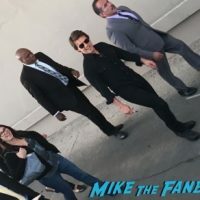 Janice Experiences The Awesomeness Of Tom Cruise! Emily Blunt! And More! Edge Of Tomorrow London Premiere! 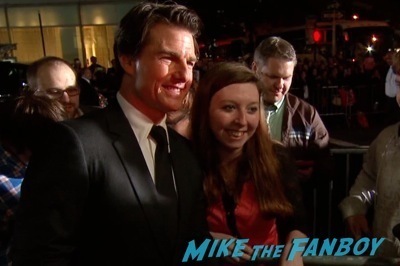 Davinia Meets Tom Cruise And Emily Blunt! Edge Of Tomorrow New York Premiere! Tom Cruise! Emily Blunt! Autographs! And More! Ben Stiller’s Hand And FootPrint Ceremony At The Chinese Theater! With Tom Cruise! Christine Taylor! Hollywood History! Special Guest December 7, 2013 Fanboying! 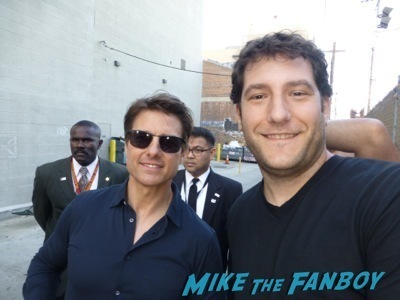 Meeting Tom Cruise! 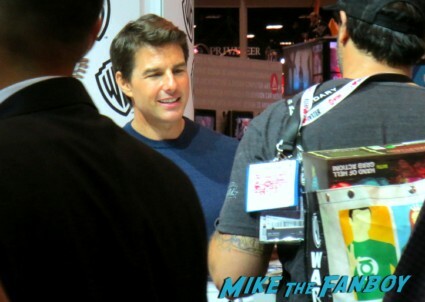 Suddenly Susan Meets The Risky Business Star At The Edge Of Tomorrow Signing At SDCC! With Emily Blunt! Bill Paxton! And More! Cult Classic Corner! 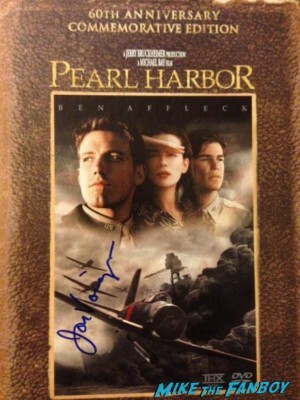 Jack Celebrates The 4th Of July With Pearl Harbor & Meeting Producer Jerry Bruckheimer! Autographs! And More! 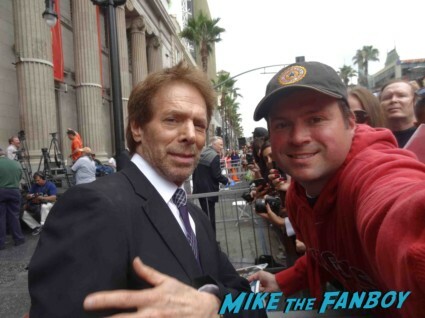 Jerry Bruckheimer Walk Of Fame Star Ceremony! With Johnny Depp! Tom Cruise! And Jon Voight! Awesome Photos! Autographs! And More!